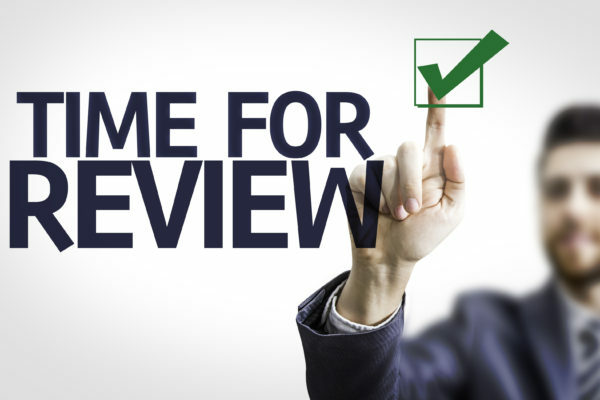 Here at Fast Line Solutions Limited we offer a one day review of your business where we focus on the key commercial areas and design a highly effective and focused action plan. This action plan will make a significant impact and will enable you to increase revenue and profitability as well as enhance profit margins. The One Day Business Review will help you significantly boost the performance of your business enabling you to implement highly effective and proven strategies, adopt innovative and best practice techniques and enhance productivity, efficiency and effectiveness. Most importantly you will boost your revenue and profitability. Our One Day Business Review solutions are very affordable, practical and enjoyable. They are designed to make a significant impact for you and your business. The action plan designed during the consultation is yours to keep, follow and implement at your own speed and we are here to support you all the way should you ever require us. Everything is 100% tailor made to your business needs. If you are looking for a professional and proven company you can trust and rely on, with an outstanding track record then we would be delighted to hear from you.